You can continue navegating. Insert, Update and Delete are unavailable. Sorry for any inconvenience this disruption may cause. To access help and information, click the Feedback & Support tab on the right hand side of each page. 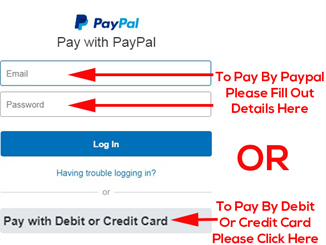 Please pay using PayPal with a Credit Card or Direct Debit. Please pay by to ensure that there is no disruption to your service. Please contact sam@desart.com.au if you require assistance with payment. Support includes - access to the SAM Database; technical support via email & phone; offsite backup of Art Centre data (webhosting); database maintenance; and some modifications. This will allow your organisation up to 4 hours per annum of email and phone technical support to CompNet. Technical support that is above 4 hours incurred within the 1 year period will be billed to your organisation at $140 / hour inc GST. You can monitor the number of support hours you have used in SAM/Reports/# support hours.